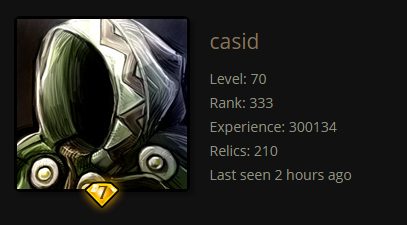 First clickdummy of the upcoming player profiles. Click me! This entry was posted in Feature on February 3, 2015 by Andy. But can you do it as a popup or how it is called, so you just have to hover your mouse over the player?